In Birdseye v Roythornes and others  EWHC 1003 (Ch) an application to strike out part of a statement of case was made on the basis that it depended on documents which were subject to legal professional privilege. 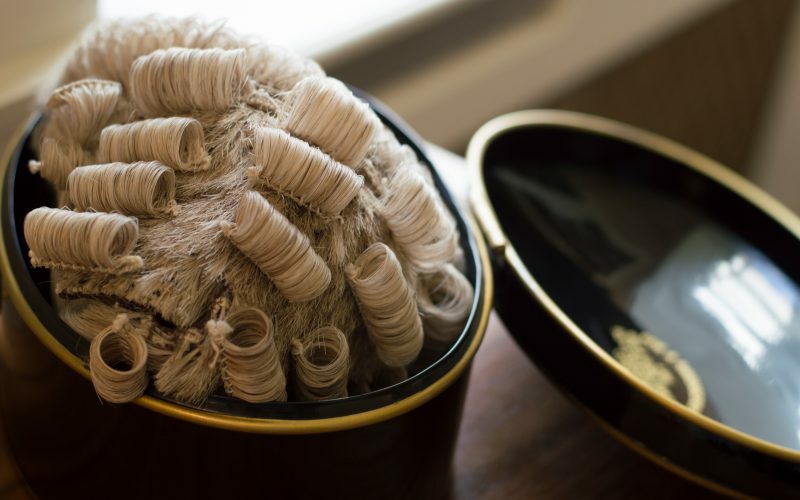 The Claimants were pursuing a number of claims including claims against two executors who had sought advice in the administration of the estate from Roythornes. One of the executors had released the documents to the Claimants who represented the estate of someone mentioned in the codicil to the deceased’s will. The other executor over a year after the papers had been released sought to strike out on the basis that he had not waived privilege. The Court found that the documents were privileged as against the person mentioned in the deceased’s codicil on the basis that the issue in the case was whether or not she was a beneficiary. However, the Court found that it was open to one executor to waive privilege on the basis that the act of one executor (unlike that of a trustee) binds all. The Court further found that the other executor while acting in person had waived privilege by writing a letter relying on the documents and held that privilege could be waived by accident at any time and not just during the trial. The case provides an important analysis of the law of privilege and in particular how it relates to estates.